NUR-SULTAN – Ten teams from the acceleration programme Smart Zholy will present their start-up projects at Singapore’s Echelon Asia Summit May 23-24. 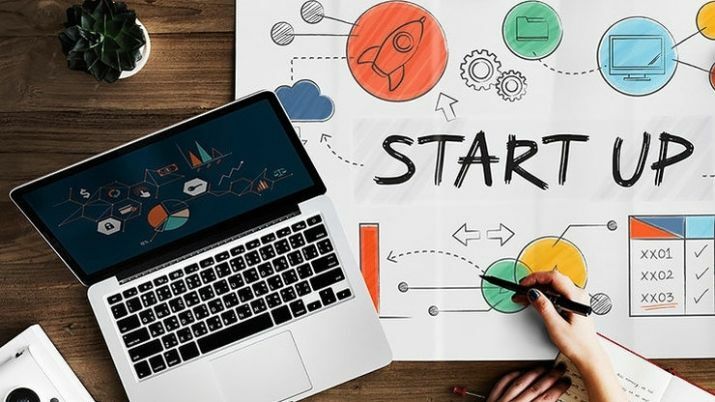 Twenty teams of English-speaking Kazakh entrepreneurs aged 18 to 30 were selected on a competitive basis and given access to world-class experts to develop innovative products and services that have potential in markets in Kazakhstan and Southeast Asia. Ten teams, including Sagrad Forms, Opera Build, Turaqshare, Pythonis, Tastamat, Verigram, Biometric, Otbasy, Q-Bit and GoCode, will go to Echelon Asia Summit 2019 to present their projects. “We expect that, this year, two or three projects will be able to attract investment. We also hope that some of today’s finalists will be able to step out and gain a foothold in the Southeast Asian market,” Dyussembayev added. “We take an identity document (ID) and a person’s photo and verify if it is the same person who provided the ID. The verification is based on the person’s unique features,” said participant Azamat Galymzhanov to Kazakh-tv.kz on his team’s project on a biometric identification system that is geared toward security. Participant Moldir Kussainova and her team developed a service that sells concert, theatre, movie and sports event tickets at their cost price without commissions. “The trip to Singapore is an opportunity for us to find investors and expand our service. We plan to enter Uzbekistan,” she said. 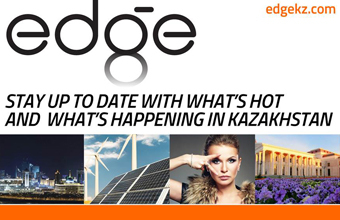 The programme was launched in 2017 in Almaty, Karaganda, Nur-Sultan and Pavlodar to give Kazakh entrepreneurs the opportunity to enter the global market, and it expanded to all regions in 2018 and 2019. Two hundred and thirty teams have participated in the programme over three years. Last year, 20 teams selected from more than 120 applications participated in the programme under the mentorship of Singaporean experts at Astana Hub. Seven teams with the best projects pitched to investors June 28-29 at Echelon Asia Summit 2018, with Kazakhstan’s start-up WebTotem ranking among the top 10 start-ups in Southeast Asia.